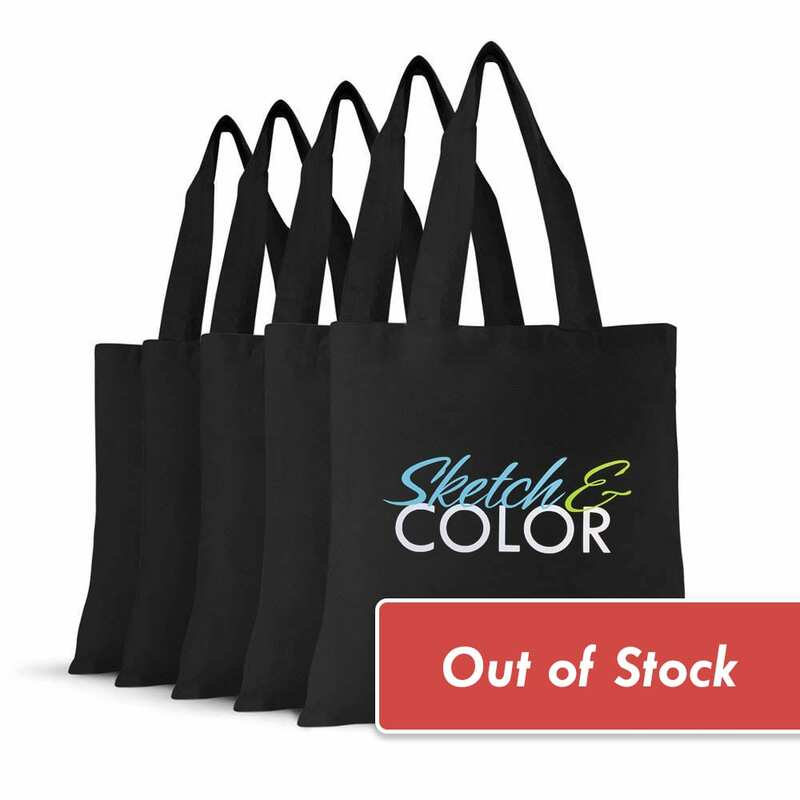 Mystery Loot bag includes 12 art items inside the Sketch & Color black tote with logo in a random color combination. Very Limited! Enter your email to bring this item back!